WOW! 2925 finished sq.ft. Now the best buy in Clifton. 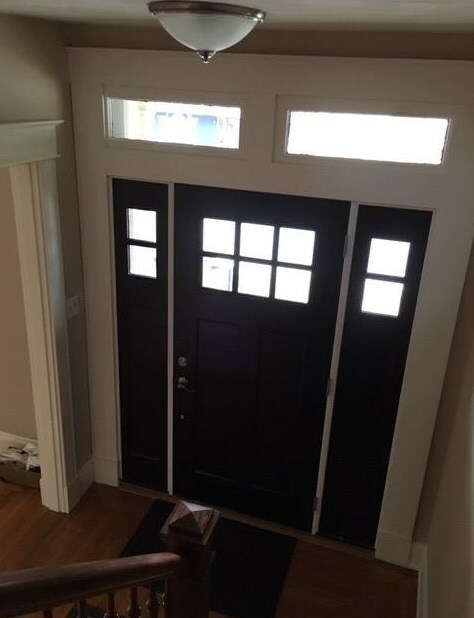 A 1917 gem with great room versatility. Updated with original charm maintained. 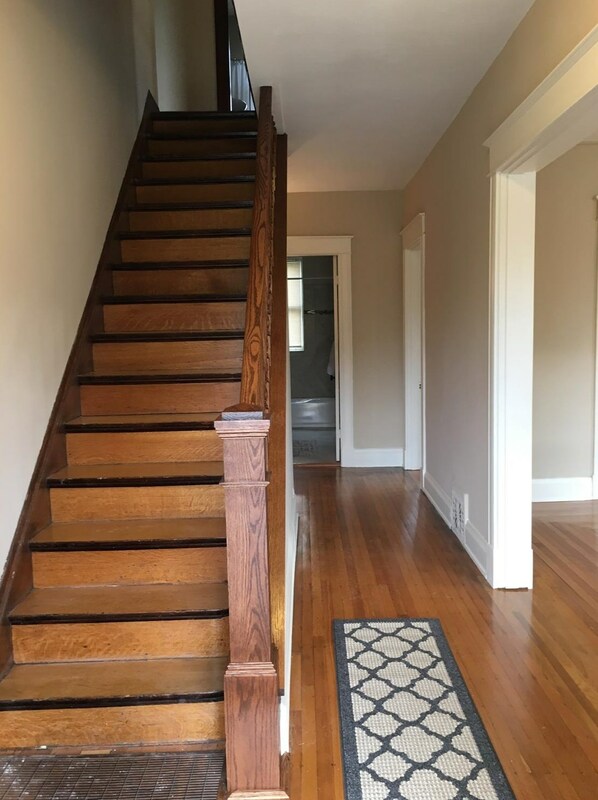 Gleaming hardwood floors, large 2nd. fl. laundry, new central air & roofing. Nice back yard & 2 car garage.Eat-in kitchen with granite, stainless steel appliances & walk-in pantry. A large full & usable basement. Master Bedroom: Sitting Room, Wood Floor, 30 x 12, Level 2, 360 Sq. Ft. Bedroom 2: 16 x 12, Level 2, 192 Sq. Ft. Bedroom 3: 22 x 12, Level 3, 264 Sq. Ft. Bedroom 4: 13 x 13, Level 3, 169 Sq. Ft. Bedroom 5: 13 x 14, Level 3, 182 Sq. Ft. Living Room: Wood Floor, Other, 15 x 12level:1, Level 1, 180 Sq. Ft.
Family Room: Bookcases, Wood Floor, 15 x 12, Level 1, 180 Sq. Ft. 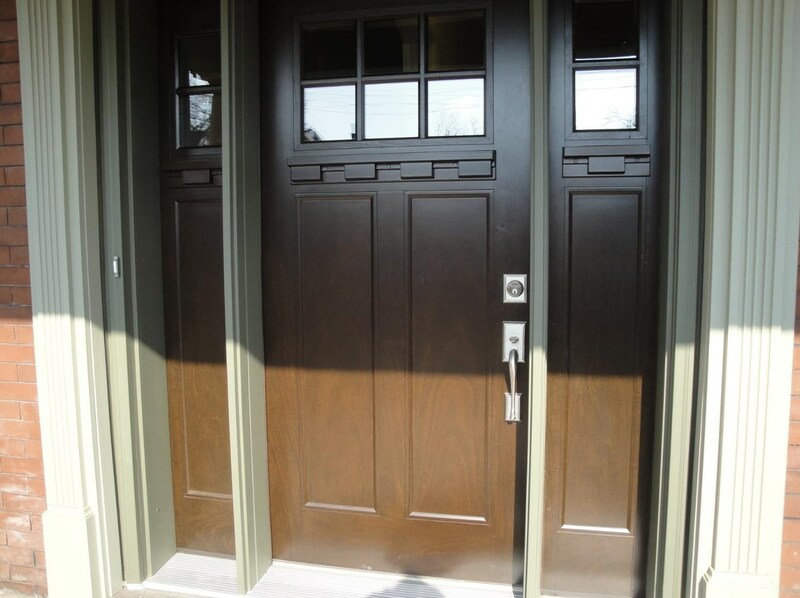 Kitchen: Eat-In, Pantry, Walk-Out, Wood Cabinets, Wood Floor, 12 x 10, Level 1, 120 Sq. Ft. Dining Room: Chandelier, Wood Floor, 16 x 12, Level 1, 192 Sq. Ft. Laundry: 12 x 11, Level 2, 132 Sq. 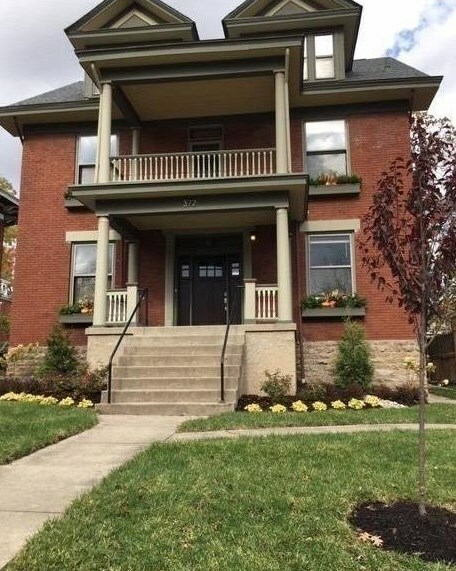 Ft.
374 Terrace Avenue, Cincinnati, OH 45220 (MLS# 1603540) is a Single Family property with 5 bedrooms and 3 full bathrooms. 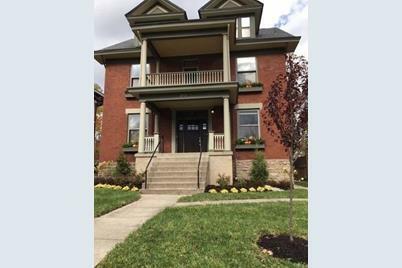 374 Terrace Avenue is currently listed for $447,000 and was received on November 20, 2018. 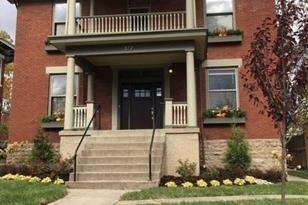 Want to learn more about 374 Terrace Avenue? 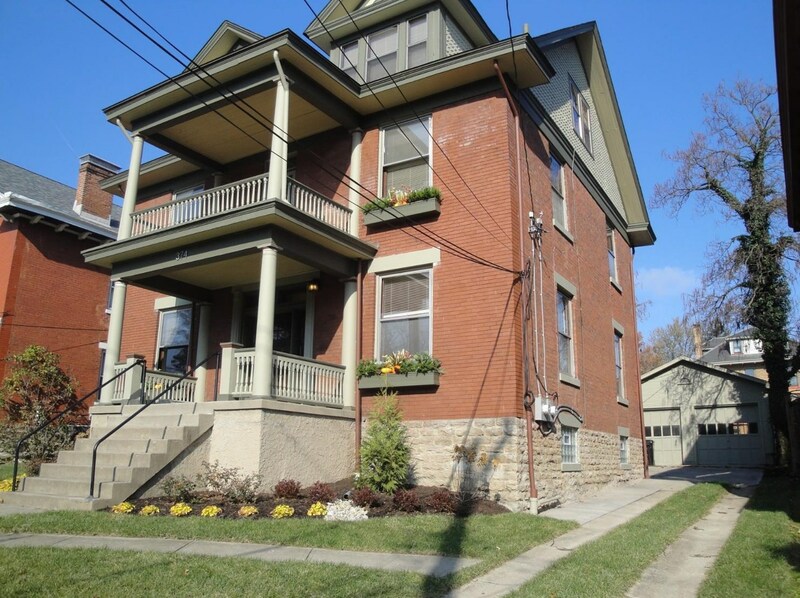 Do you have questions about finding other Single Family real estate for sale in Clifton? You can browse all Clifton real estate or contact a Coldwell Banker agent to request more information.